Pokemon Black and White, a long awaited game and a fresh addition to Pokemon Series by GameFreaks. You can enjoy the whole game with a new unique 3d way never seen before in Pokemon Catch-Em-All series for Nintendo's hand-held. It also has a whole new batch of functions and options you will discover cruising inside the game. One very new such option, which is getting fairly common and popular in Japan's handheld role playing games, is named "pass by" mode. When Pokemon dormant DS's arrive into range with each other, their DS systems will connect, supplying each people with heretofore unannounced bonuses. Free Pokemon Black And White Pictures To You Can Print Of 562 Yamask - 563 Desukarn and 564 Tirtouga. ...If you guys still remember, some years before these Pokemon games were such a huge sleeping hit on the Nintendo hand held. Let's not indicate the earlier games because they are really vast topics! Which are able to stray from this topic. The Pokemon Black and White are paired games like Pokemon Pearl and Diamond, then Pokemon Heart Gold and Soul Silver. You can explore a whole new variety of Pokemon in Lishuu Region (Unova Region). You will have 3 Pokemon to choose from in this game, they are "Pokabu (Tepig)" "Tsutarja (Snivy)" and "Mijumaru (Oshawott)"! I, personally, being an R4 and a DS owner, am enjoying this game. It is so addictive yet fun with a lot of stages to be explored yet. Game Freaks never fail to amaze their audience. If I were to say anything about this game it will be, running shoes set, and off to that grass to catch-em-all! The game came online fixed too. You can see the rom by heading over my blog and search for this Pokemon post. Print Your Free Pokemon Cartoon Characters of Black and White. These Are The 3rd Set of Black and White Pocket Monsters For You. Pokemon Printable of Sigilyph - Yamask - Desukarn - Tirtouga and Carracosta. Pokemon Black And White Pictures To Print of Archen and Archeops. Pokemon Coloring Black and White of The Trubbish and Garbodor. 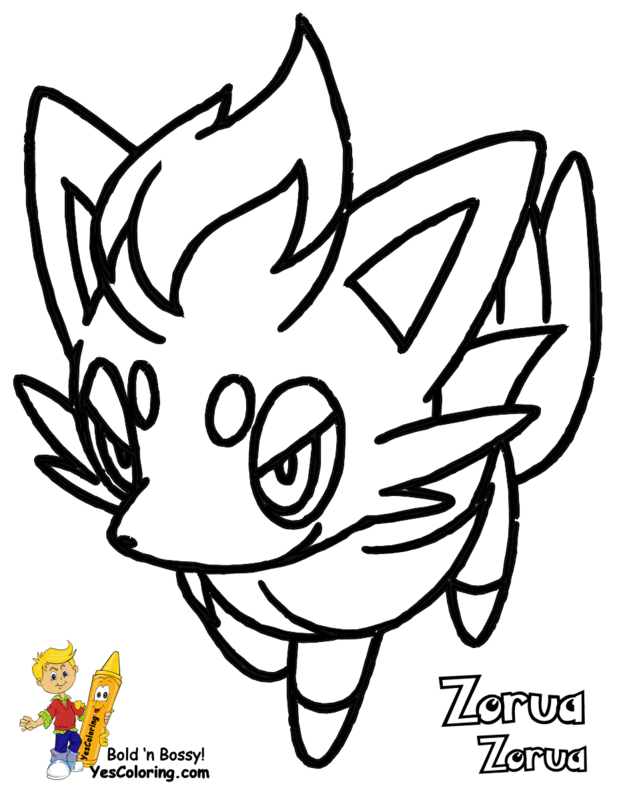 Pokemon Pictures Printables For Zorua - Zoroark - Minccino and Cinccino. Pokemon Black And White Coloring Pages of Gothita - Gothorita and Gothitelle. Pokemon Printouts for Kids of Solosis - Duosion - Reuniclus - Ducklett and Swanna. Kids Pokeman Coloring of Sawsbuck - Emolga - Karrablast and Escavalier. Your Pokemon Black And White Coloring Pages Of Trubbish 568 - Garbodor 569 - Zorua 570 and Zoroark 571, Too! 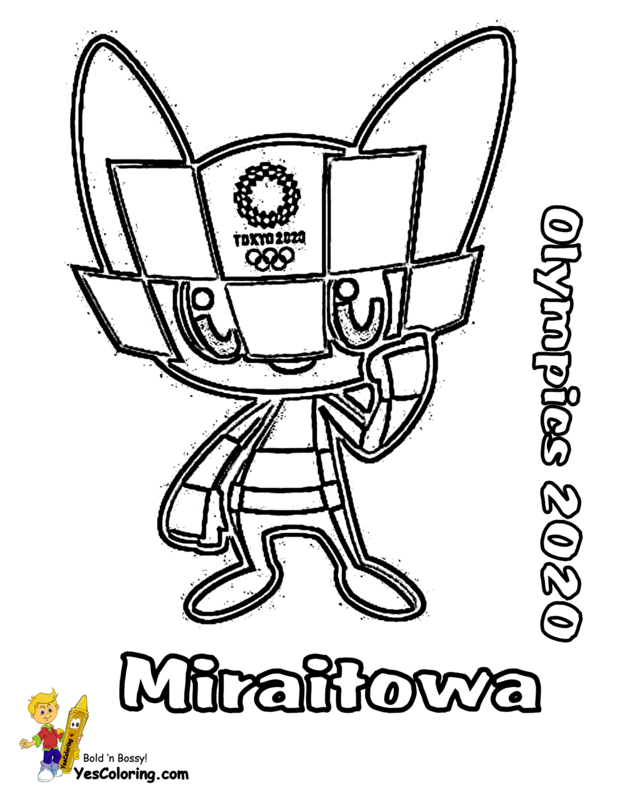 Get Free Black And White Pokemon Pictures to Color of Minccino 572 and Cinccino 573. Pokemon Black And White Coloring Sheets Of The Gothita 574 - Gothorita 575 and Gothitelle 576. Cool Pokemon Coloring Pages Black And White of Solosis 577 - Duosion 578 - Reuniclus 579 - Ducklett 580 With Swanna 581. Pokemon Coloring Pages Black And White Of The Vanillite 582 - Vanillish 583 and The Vanilluxe 584. Match Cards With Pokemon Coloring Pages Black And White of Deerling 585 and Sawsbuck 586. Print Out Pokemon Coloring Pages Black And White Of Your Emolga 587 - Karrablast 588 and Escavalier 589.